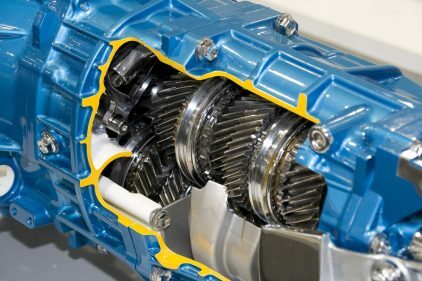 All gearboxes rely on having the right lubrication but with over 80% of all gearbox failures being lubrication related this is obviously not always the case. Traditional oil sampling has its place but in an increasingly dynamic environment, having the ability to monitor your oil in real time is no longer a nice to have but is becoming an essential part of any progressive equipment monitoring regime. By using the Tan Delta suite of real time oil monitoring solutions you can achieve significant cost savings through extended service intervals and more uptime whilst also avoiding expensive catastrophic failures. Tan Delta provide a set of off the shelf solutions which are easy to install, require little or no maintenance and have an average payback period of less than 6 months. At the core is the patented Oil Quality Sensor (OQSx), a revolutionary broad spectrum sensor which accurately and reliably monitors all of the key factors within the oil in real time, giving you all of the data you need 24 hours a day, 365 days a year.